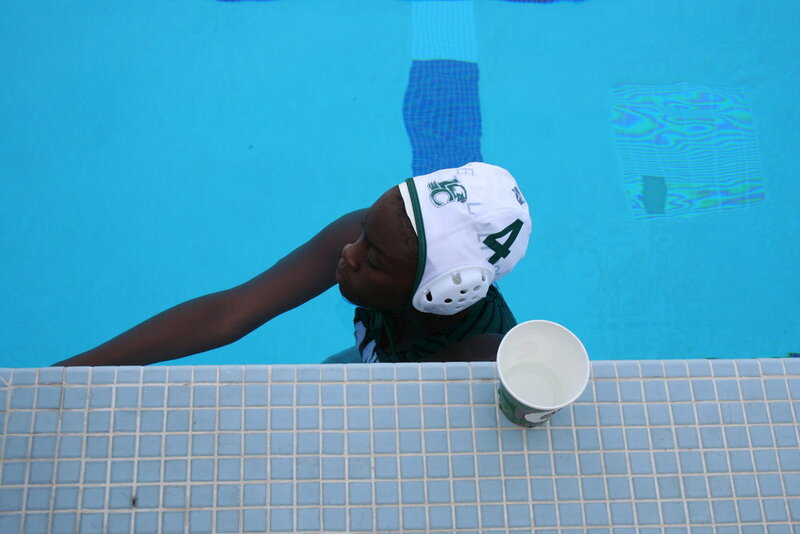 The Laney Women’s Water Polo Team offers a supportive, inclusive and fun community for Peralta students. We encourage students to join and play regardless of their skill level - no experience necessary! 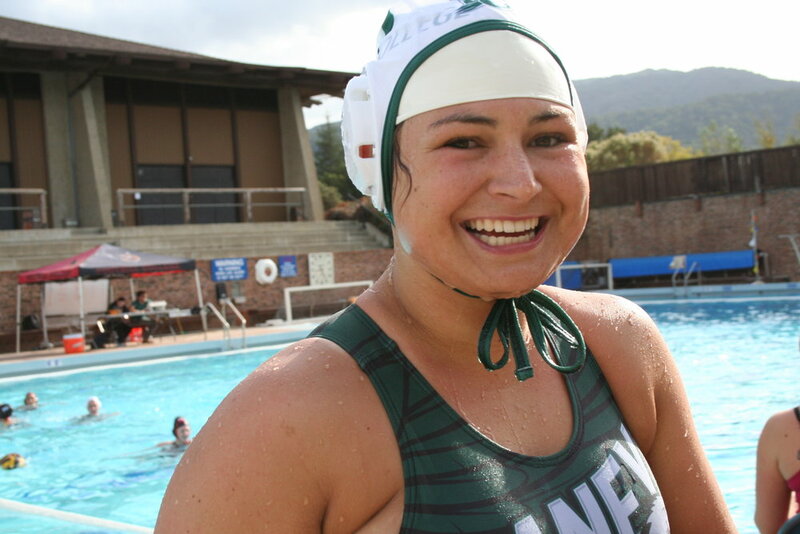 Throughout the season, committed athletes will develop basic and advanced water polo skills, techniques and tactics, as well as play games against other community colleges in the Coast Conference. We emphasize academic and personal success. Joining the team gives players access to many academic benefits including priority registration, personal academic counseling and free tutoring. The team fosters personal growth by helping athletes improve important life skills including accountability, commitment and teamwork. Only women can participate in games, but we highly encourage any and all Peralta students to enroll in the water polo class (Athl 51) and practice with the team. Join our community for fitness, fun and friends!